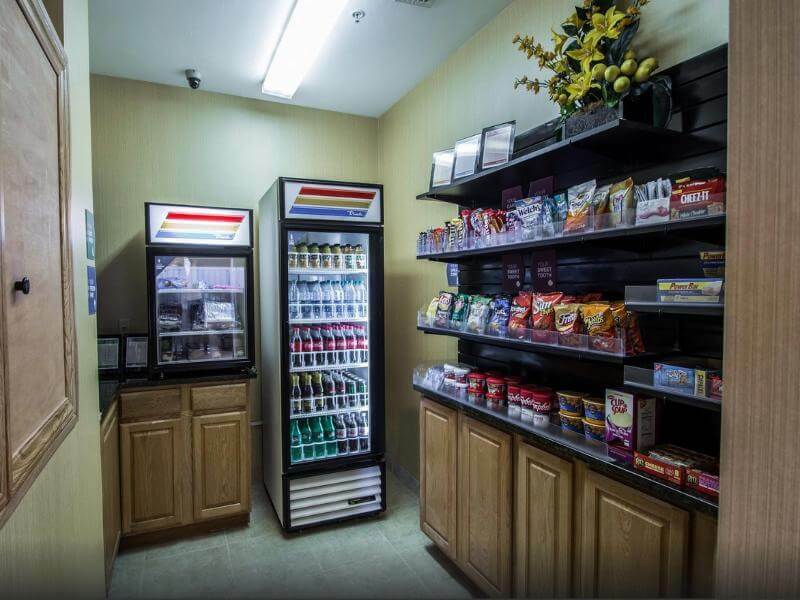 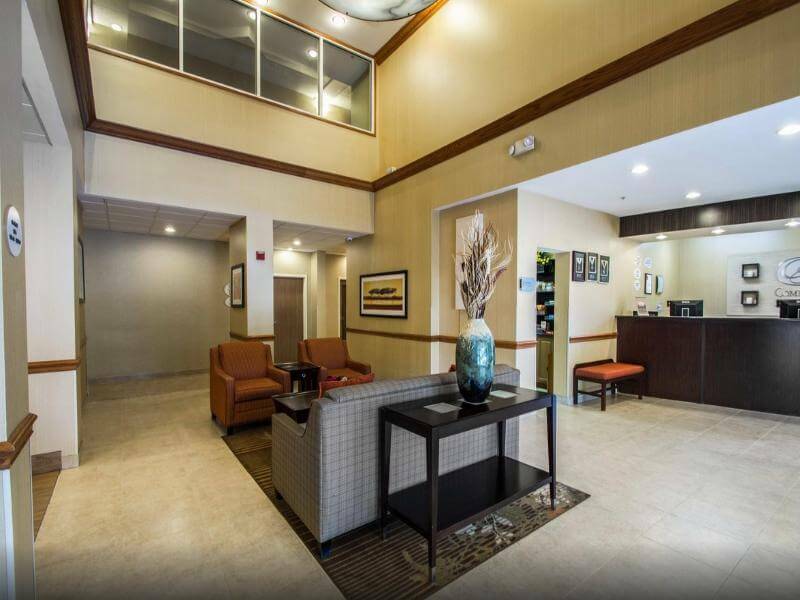 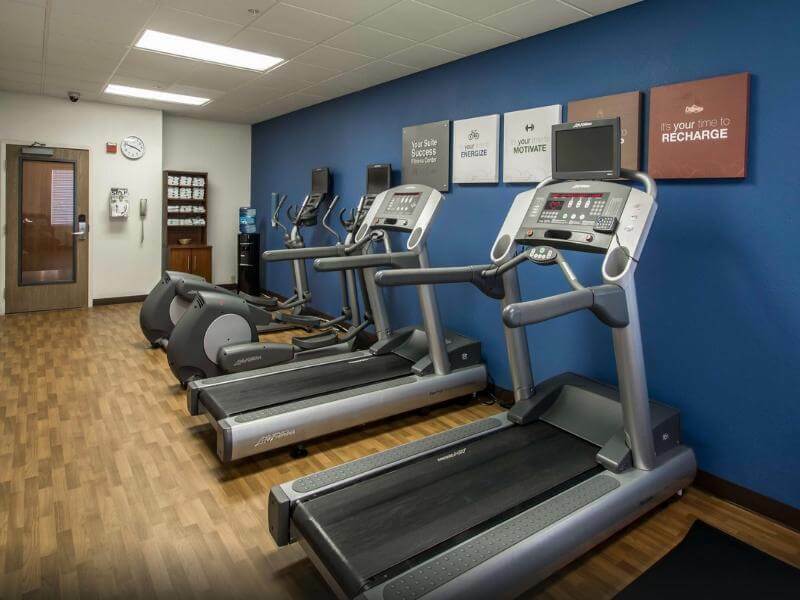 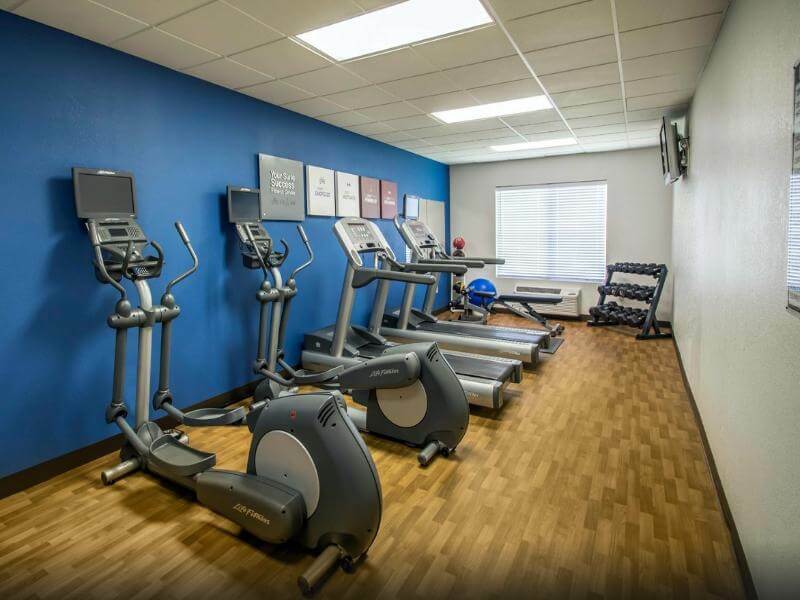 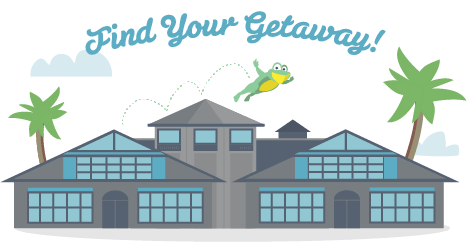 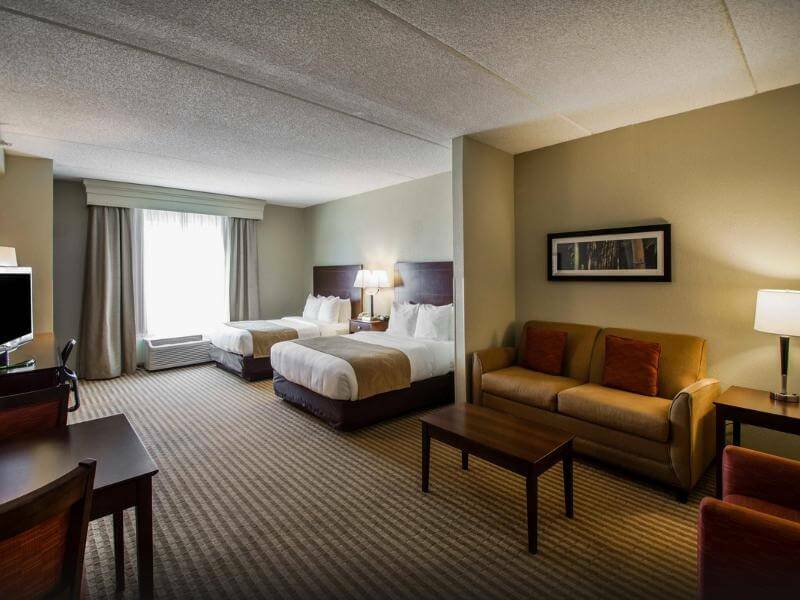 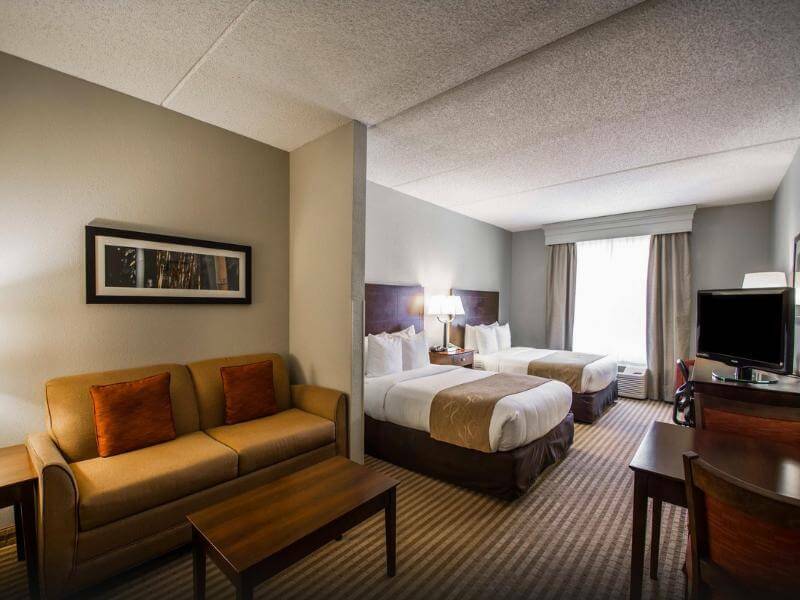 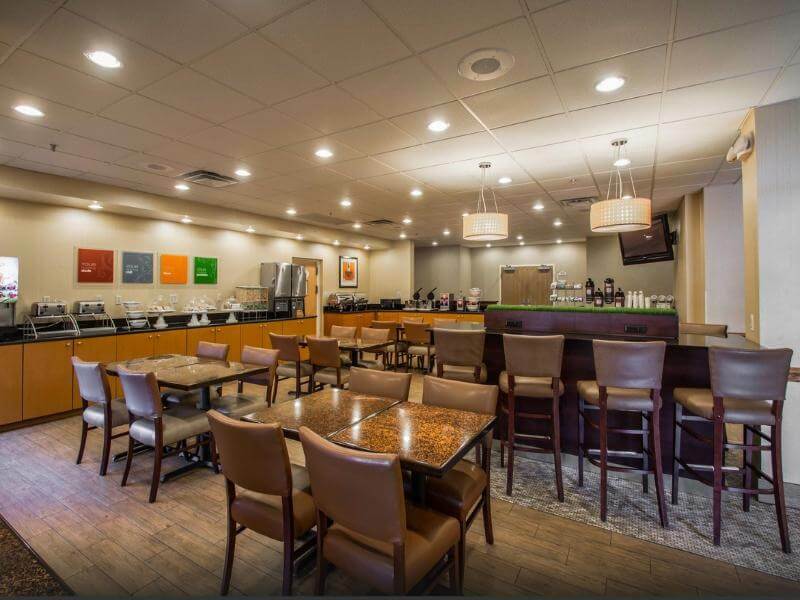 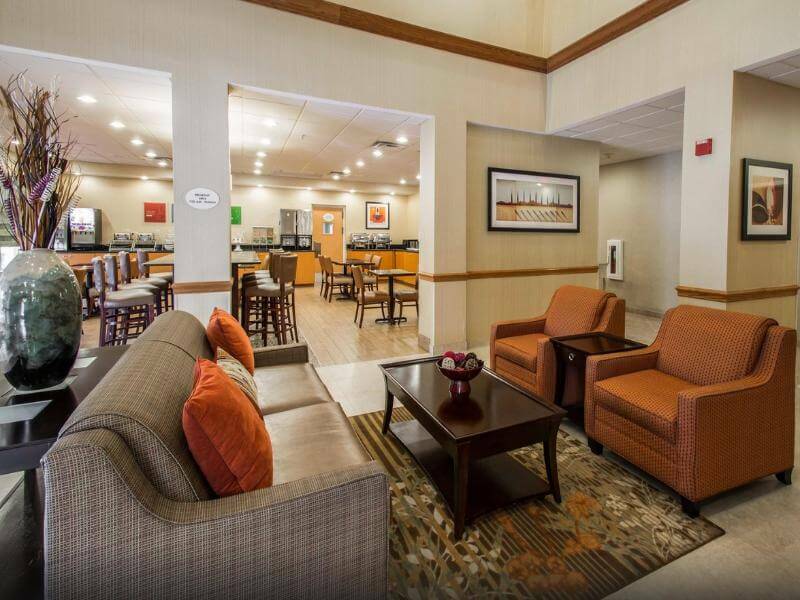 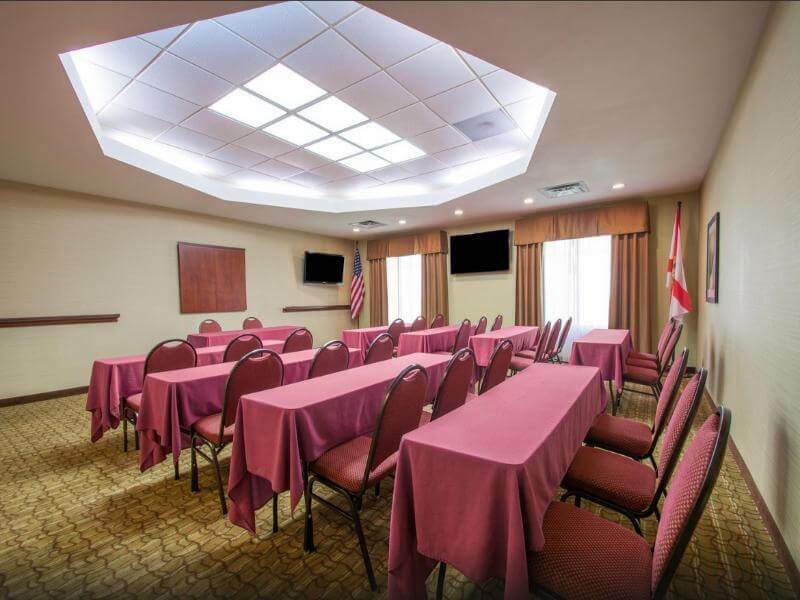 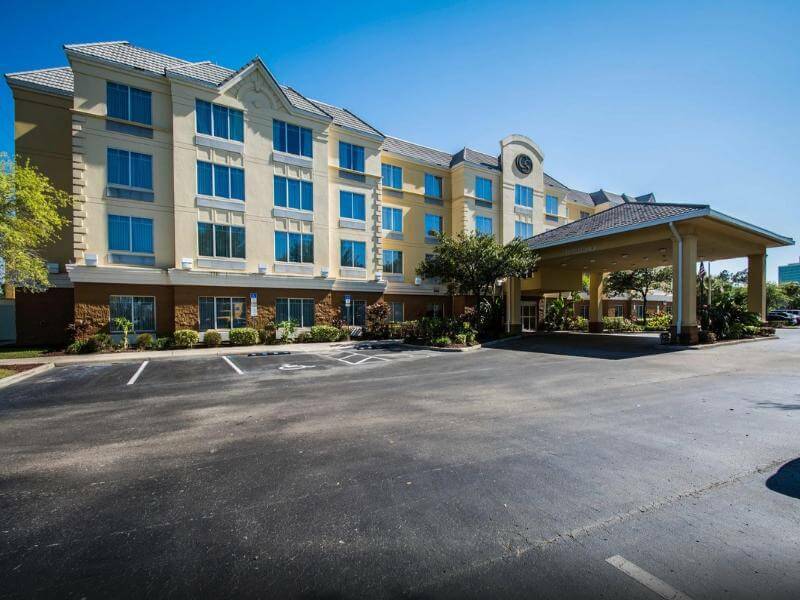 This 100 percent smoke free hotel is located minutes from all major Orlando attractions and is just a 10-minute drive from the Orange County Convention Center. 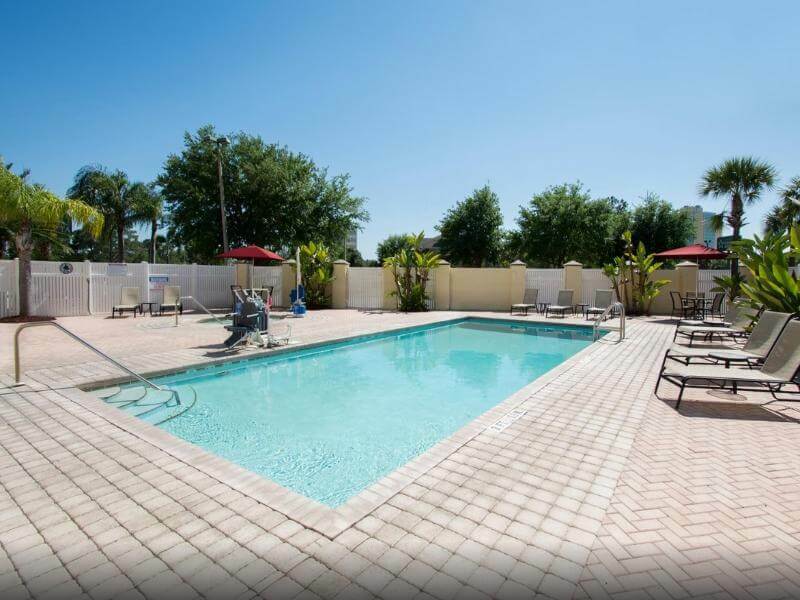 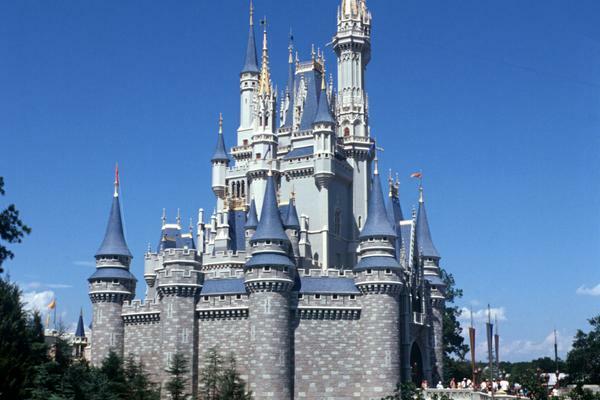 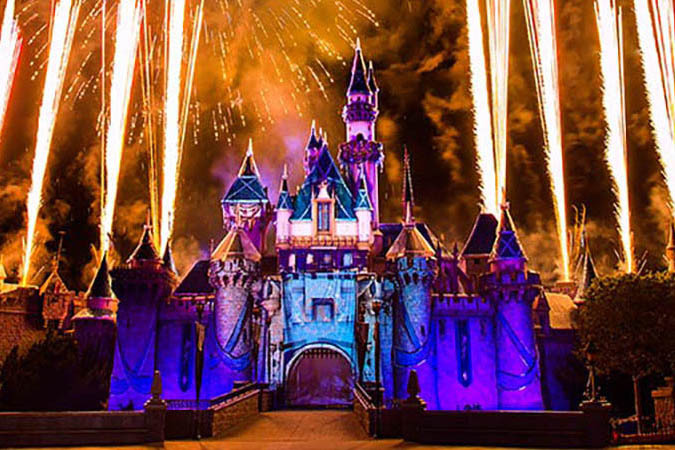 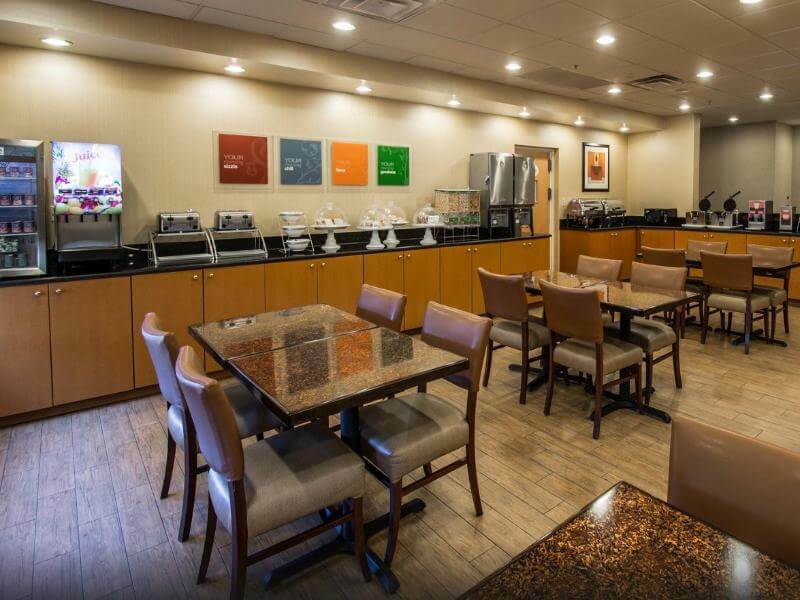 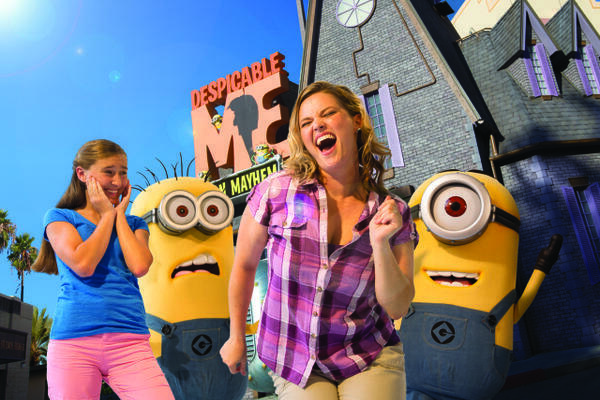 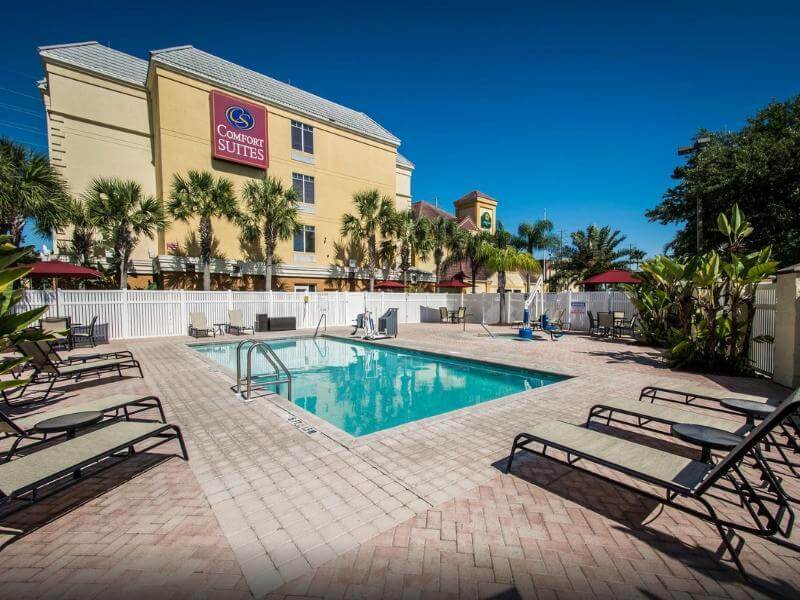 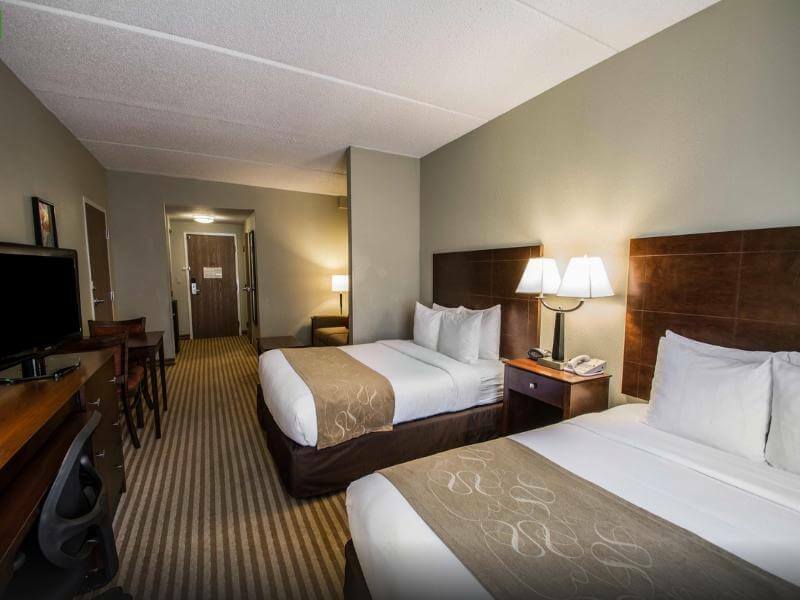 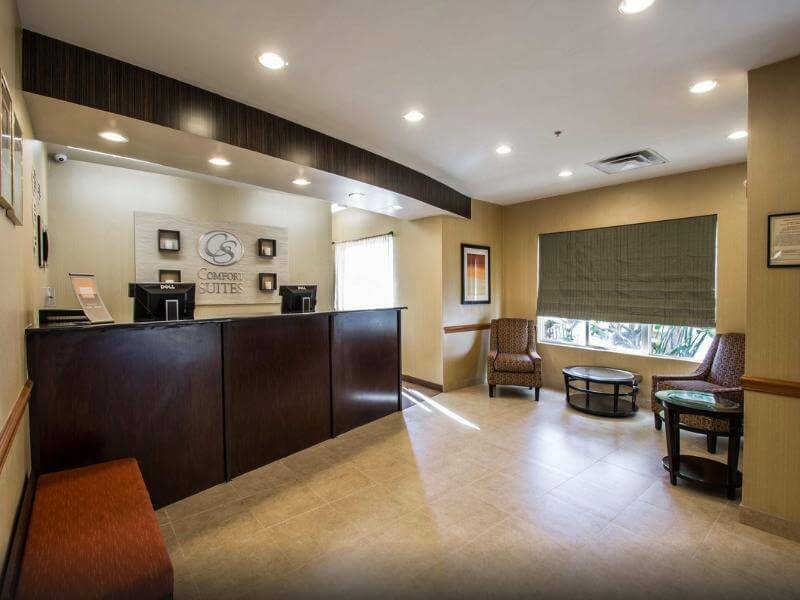 This Orlando, FL hotel is conveniently located at less than 2 km from Universal Studios Florida theme park, Universal's Islands of Adventure and Wizarding World of Harry Potter amusement parks and Universal CityWalk. 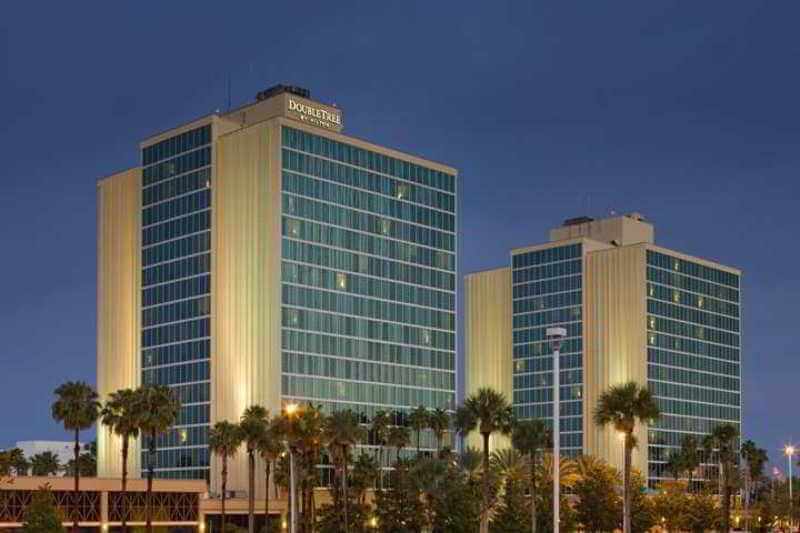 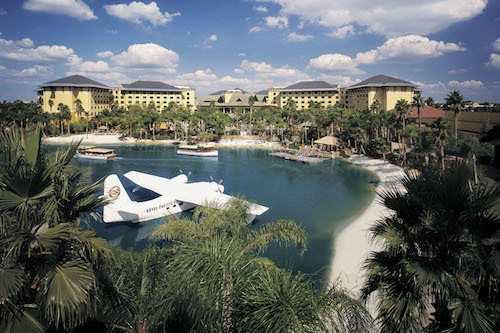 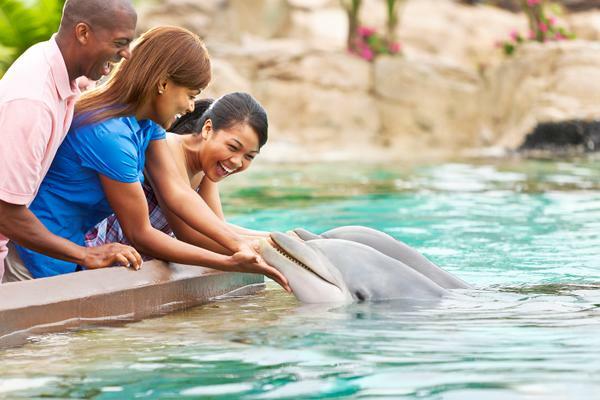 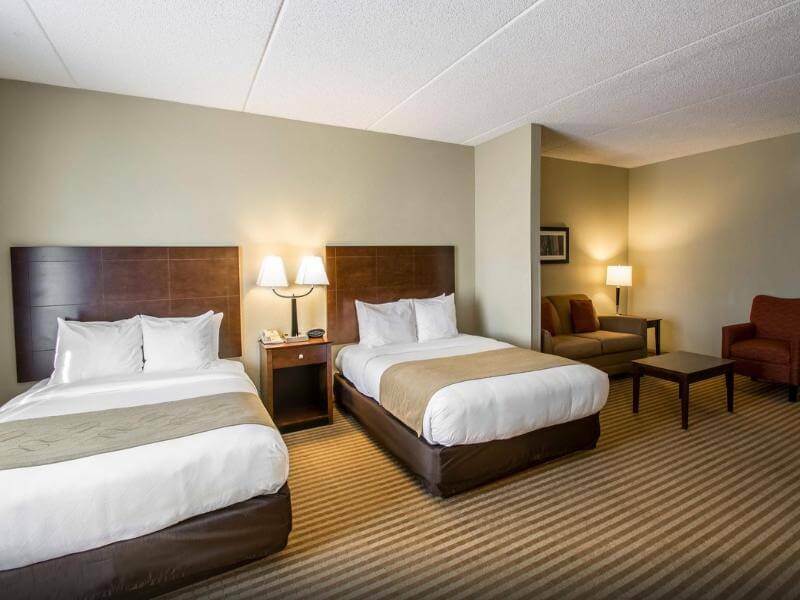 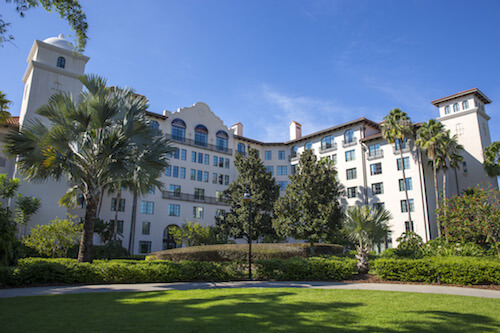 The hotel is also minutes from International Drive, a popular shopping, dining and entertainment district. 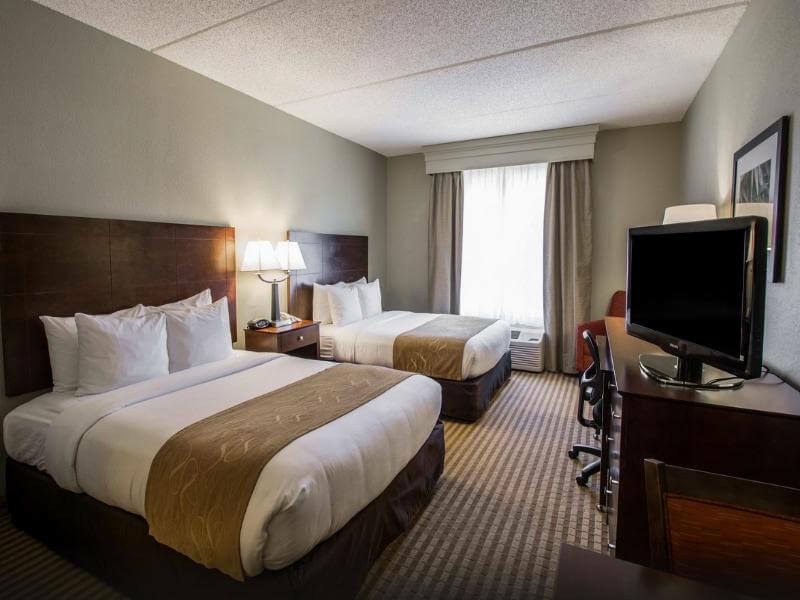 The spacious guest rooms present a charming decoration with elegant furniture and useful amenities such as free Wi-Fi and a satellite TV. 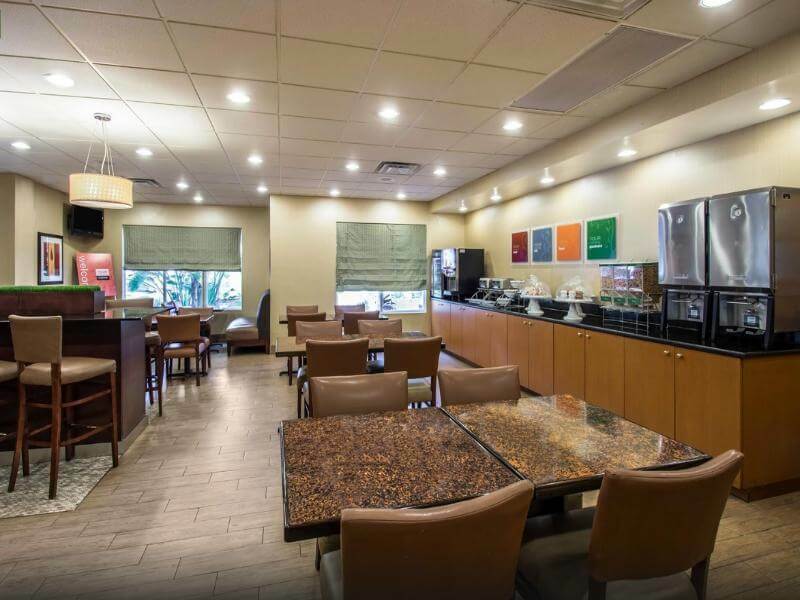 Travellers may take advantage of the free hot breakfast served in the cosy dining room and those travelling on business purposes may appreciate the on-site meeting facilities offered by the hotel.